This is the new song that goes with the new animal that we have learned a couple of weeks ago. What I love about the curriculum of School of Tomorrow is its being able to incorporate character building with the lessons. As parents our drive is for our children to excel academically, that’s for sure. But we also want them to grow up beautiful people on the inside while they are at it. We also do role playing, pretending to be the characters of the story.Doing our own makeshift epson receipt printer, as our son plays to be the cashier. Learning how to be courteous in how we deal with people. It’s all part of the lesson and we are loving how his learning manifests through the things he show us as we go along. 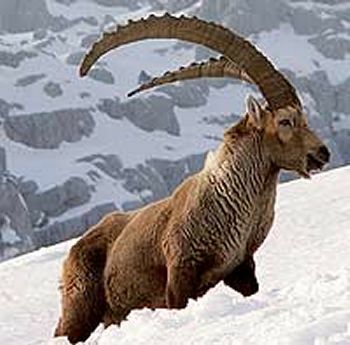 I personally have not encountered an ibex or know of such animal that exists until now. This homeschooling is neat that way. I love that almost everything that we need are provided with the package. We do a few photocopying and printing too. But the cost is minimal compared to the benefits that our son receives.